that Top Gear lap was done on a Damp track, just thought id let ya know. it looks nothing like a koenigsegg. Oh, such a dull supercar. 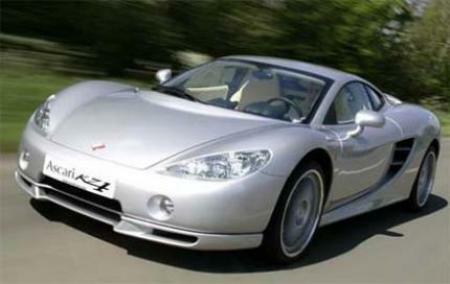 The front headlamps are from Peugeot 206 and the name - What the hell is Ascari? A racing driver I suppose. The next thing we want is Hill KZ2, and Schumacher KZ3. Ascari KZ1 power is wrong, by manufacturer is 500 HP.